If you are traveling in Japan and plan to visit Tokyo, as well as other parts of Japan, I strongly recommend getting a foreigner’s discount Japan Railways JR Pass. 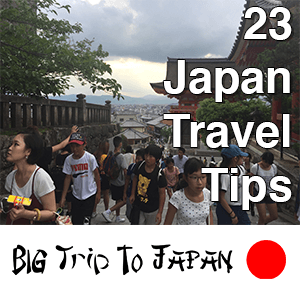 It allows you to use the JR Rail, one of the major rail companies in Japan, anywhere the JR Rail runs, unlimited, including Shinkansen, otherwise known as bullet trains, and reserved and rapid trains in the city. The Japan Rail Pass also gives you access to JR bus services, ferry services, and airport transfers. 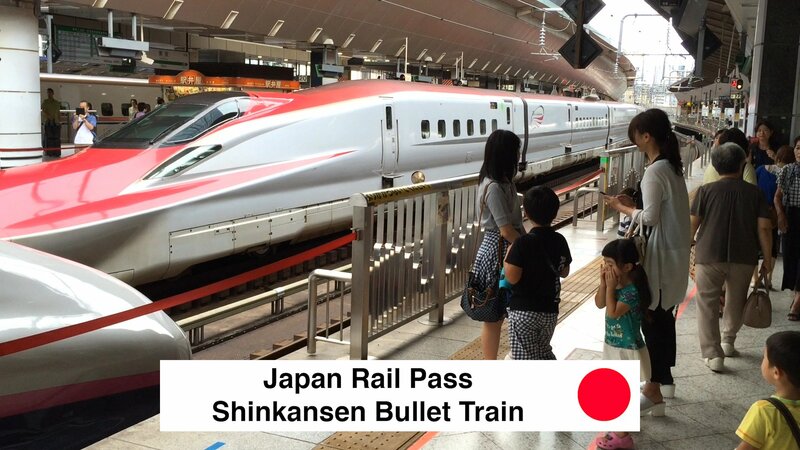 Just one roundtrip bullet train trip will pay for the cost of your JR Pass. The JR Pass was created for foreign visitors and for tourists who travel to Japan on a Tourist visa and remain no longer than 90 consecutive days. Japanese citizens who can prove they have been living abroad for at least 10 years, may also buy a discounted JR Rail Pass. You can buy a 1, 2 or 3-week JR Pass. You will get a discount for purchasing the 2 and 3-week passes, respectively. The cost of a 1-week pass, is roughly the cost of 1 round trip bullet train ticket, so it can pay off fast. A Japan Rail Pass for an adult costs $253 USD for a 1-week pass, $407 USD for a 2-week pass and $520 USD for a 3-week pass. A Japan Rail Pass for a child, ages 6 to 11 at the time of booking, costs $127 USD for a 1-week pass, $204 USD for a 2-week pass and $261 USD for a 3-week pass. If you’re planning to only stay in Tokyo, it would probably cost less to pay your fares each way instead of buying a JR Rail Pass. I strongly recommend that you book your JR Rail Pass in advance for your trip by about 30 to 90 days. However, a third party service can sometimes expedite the process, in just a couple of days, and deliver your Exchange Order for your JR Rail Pass at the airport or to your hotel, which you can use to pick up your actual JR Rail Pass at a JR Rail Exchange Office in Japan. The standard JR Pass gives you unlimited access to transportation all around Japan including: All Japan Rail Bullet Trains (Shinkansen) trains; Rapid and Local trains; JR Bus Services; and Select Ferry Services. The Shinkansen high-speed trains are the fastest way to discover all of Japan. The JR network, which can be accessed by the Japan Rail Pass, practically covers all the country, with the addition of the new Hokkaido Shinkansen Japan bullet train, and the popular Tokaido Shinkansen Japan bullet train. And this ain’t your grandmother’s choo-choo train. Japan’s magnetic bullet trains have reached speeds up to 374 miles per hour, which is the equivalent of 603 kilometers per hour. As another caveat, a JR Rail Pass will allow you to get rapid and reserved seat trains in Tokyo for no extra charge. The regular subway, especially during rush hour, can get very crowded and you could be standing shoulder to shoulder with people for as much as an hour. By contrast, the rapid car with reserved seats is spacious and luxurious, reducing the average 60 minute trip to 20 minutes. The “Green Pass” or Japan Rail Pass for First Class, gives its holders the right to ride and access all 1st class Shinkansen and certain fast-line trains. The Green Pass trains offer extra comfort, 40 degree reclining seats, extra seating space, complimentary traditional hot towel, known as oshibori, and free drinks on some lines. However, to be honest, Japan is a country that prides itself on excellence. The reserved trains that you are eligible to use with a standard pass, already exceed most first class experiences on American trains and planes. 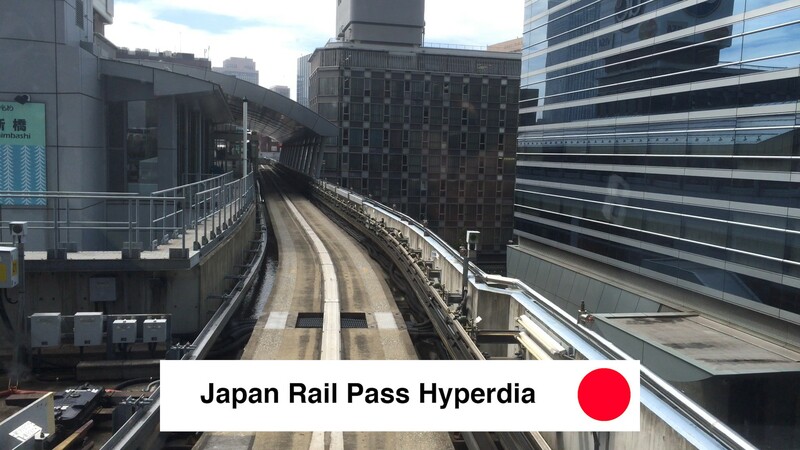 While traveling in Japan, use Hyperdia. Hyperdia is a website, iOS app and Android app, which can be used as a guide to any city/town/village in Japan. It is available in English, Japanese and Chinese and it will give you direct access to the most updated schedules, train information, prices to and from the selected destinations, as well as the time it will take to get there. You can plan future trips, by just selecting your desired journey date and time. Step 1. Order online. Travel everywhere with a single ticket. Step 2. Receive your Exchange Order straight to your door or hotel in Japan. Step 3. Exchange your Exchang e Order for the actual JR Pass. Got to any of the JR Exchange Offices in Japan to exchange your order for the actual Japan Rail Pass. Step 4. Start your once in lifetime experience to be something greater. Take any Japan Rail national train and start exploring. 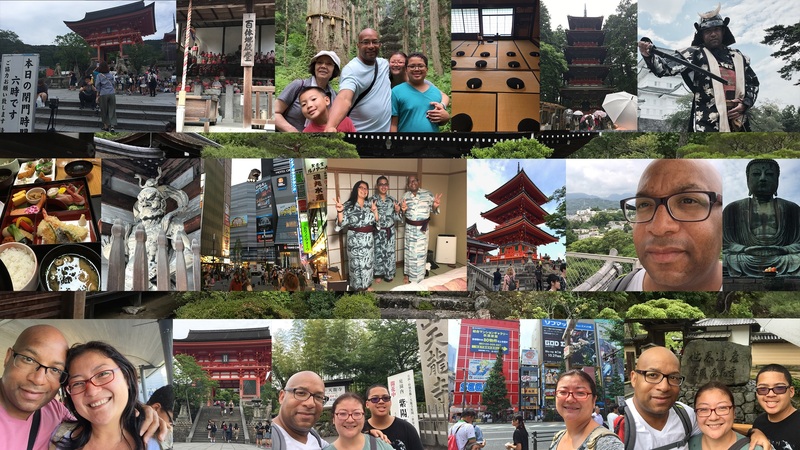 In this video, Christopher C. Odom from Big Trip To Japan goes over where to buy Japan Rail Pass, how to use JR Pass in Tokyo and JR Pass price. If you are looking to buy a Japan Rail Pass, how to use JR Pass in Tokyo or JR Pass price, then watch this video to see the Japan Rail Pass explained, learn what a Japan Rail Pass green car is, learn about Japan Rail Pass first class and learn the difference between the JR Rail Pass ordinary vs green. 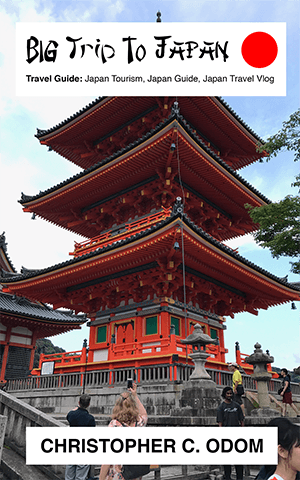 This video will serve as your Japan Rail Pass guide and enable to get your JR Rail Pass exchange order, which you can exchange for your actual JR Rail Pass in Japan at a Japan Rail Exchange Office.